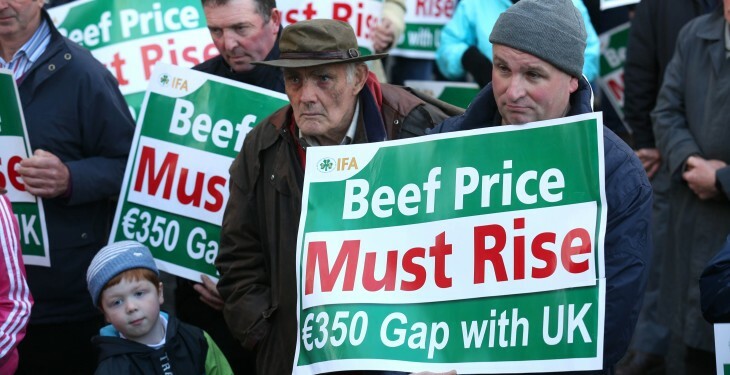 Home » Opinion » Can the IFA learn the lessons of 2014? Can the IFA learn the lessons of 2014? And so ends what only can be described as an ‘annus horribilis’ for the IFA. It has been a 12-month period during which ‘foot-in-mouth’ syndrome seemed to permeate numerous aspects of what the Farm Centre team tried to do. 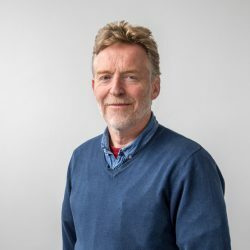 For example, interviews given at the very height of the beef crisis by Eddie Downey and Henry Burns on the Today Show with Keelin Shanley and Morning Ireland, respectively, did more to confuse the general public regarding the issue at hand rather than serving to clarify why beef producers felt so aggrieved. This, in turn, gave the meat industry a god given opportunity to come across as the good guys within the whole debacle. But these instances merely serve to reflect more worrying fault lines in terms of how the IFA goes about its business. The golden rule of lobbying is to keep all of the troops on board at all times. And, in this regard, the IFA was found singularly lacking throughout 2014. The uprising in the west by hill farmers seeking a fair and equitable commonage agreement within the context of the new Rural Development Programme amplifies this point perfectly. Out of sheer exasperation these producers were left with no option to break ranks with IFA Headquarters, courtesy of a campaign which was spearheaded by leading Association members. To error once is acceptable but to go and make the same mistake twice raises fundamental questions about an organisation’s policy making processes. And this is exactly what happened last back end courtesy of the IFA’s dealings with Ireland’s malting barley growers. Yet, again, the office bearers of the organisation found themselves in the firing line of irate farmers, who were deeply unhappy with the way in which their interests had been represented. One can also question the strategic worth of the policy choices taken by the IFA at specific times during 2014. 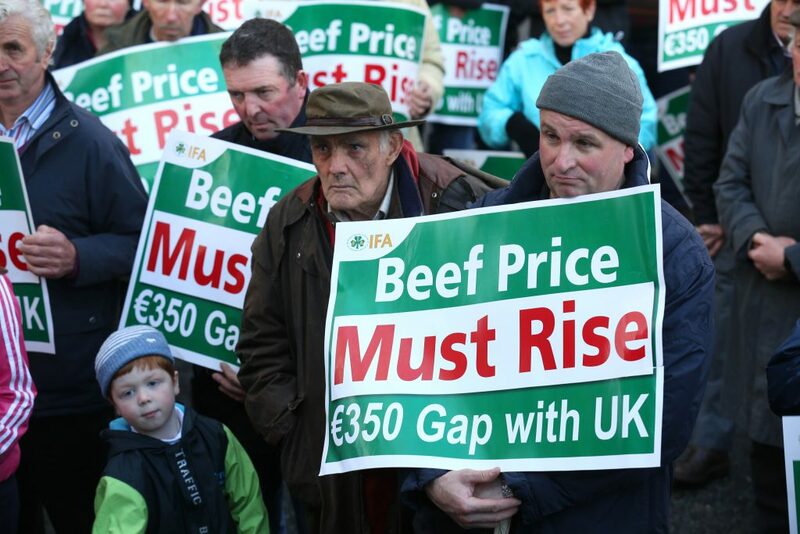 The decision to opt for a further round of beef protests in the autumn when the world and its auntie knew that cattle prices were about to increase in any event really stands out in this regard. I sincerely hope that Eddie Downey’s Christmas message is not going to act as a vehicle for the organisation to claim a direct link between the recent protests and the current buoyancy in the beef market. And then there was the Con Lucey affair. 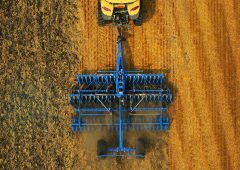 The surprise decision by the respected economist to resign from the Association’s Audit Committee last September gave many leading IFA members serious food for thought as to what was actually going behind closed doors up at the Farm Centre. So, yes, it has been a challenging year for the IFA. And 2015 is just around the corner with all of the ups and downs that it will have in store. One thing we know already is that the dairy sector is in for a pretty rough ride over the next nine months. Let’s be clear about one thing: organising protests outside processing plants will not be fit for purpose when it comes to finding an equitable solution for Irish milk farmers during the period ahead.